How far will you go to protect your child? Laura is making a fresh start. Recently divorced and relocated to Bristol, she’s carving a new life for herself and her nine-year-old daughter, Autumn. But things aren’t going as well as she’d hoped. Autumn’s sweet nature and artistic bent are making her a target for bullies. Here’s a Q&A with me talking about Bone by Bone. If you’d like to try Bone by Bone for free, you can download: BONE BY BONE Prologue. If you’re in a book group and you’d like to discuss Bone by Bone, here are some Bone by Bone – Book Club Questions to get you going! 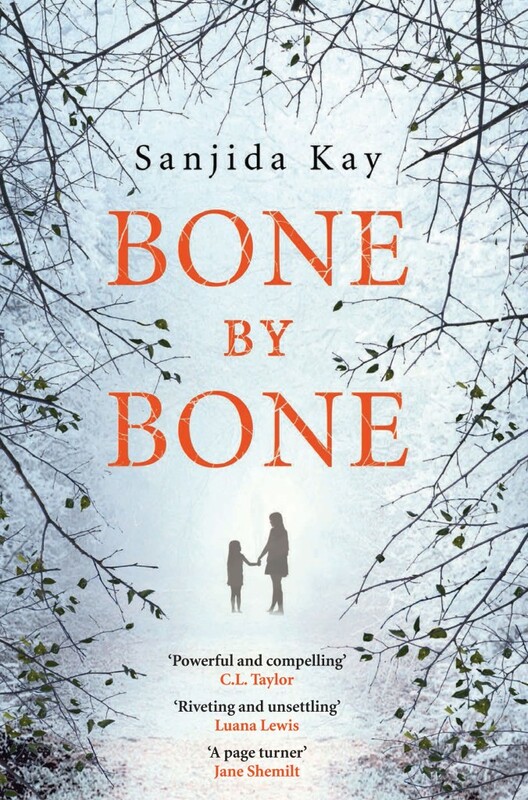 I’m donating a percentage of the proceeds from Bone by Bone to Kidscape to help the charity continue to tackle bullying. Please help me support this worthwhile cause.